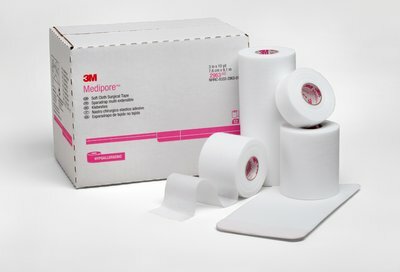 3M Healthcare Durapore Surgical Tape, 1/2"X10YD. 240 Each / 240 Roll / 10 box / Case. 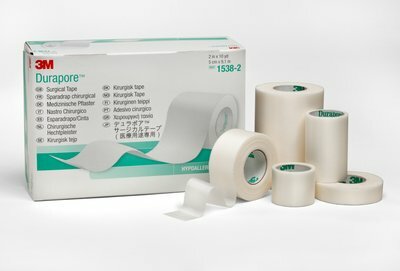 Allow skin to breath for patient comfort - These silk-like cloth tapes offer high strength and adhesion for securing bulky dressings, tubing or devices. 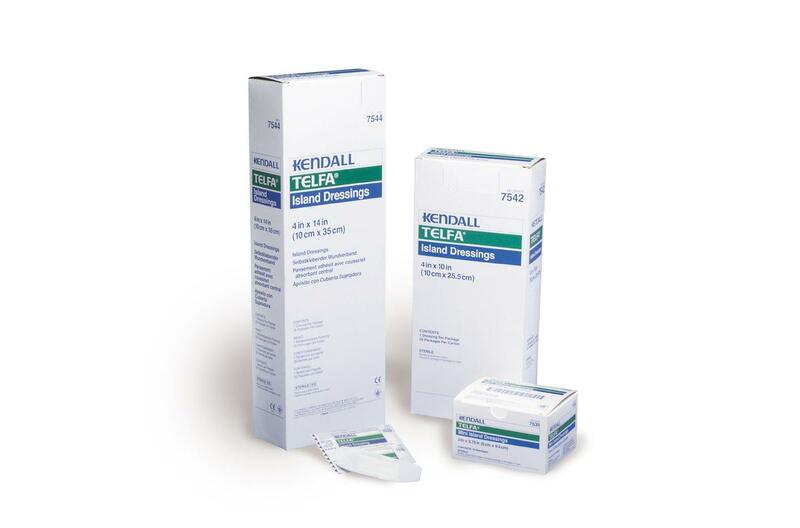 The tapes allow convenient bidirectional tear. They are also suitable for immobilization. Latex-free.